Rev Brian Theu, Rev David Kawanga and Rev Thomas Nyang’ama visited Aberdeen as part of a unique partnership between the University of Aberdeen and Zomba Theological College. They took part in the Centre for Ministry Studies Summer School Programme. From L-R: Rev David Kawanga, Rev Brian Theu, Rev Thomas Nyang’ama. The University of Aberdeen. The scheme was created in 2016 to provide the opportunity for church leaders across sub-Saharan Africa to study for a MTh Ministry Studies . Aberdeen Presbytery is supporting the initiative, which will initially run for five years, by paying for course text books. The Presbytery has also paid for the transport of eighteen laptops donated by the University of Aberdeen for the use of the students in Malawi. Rev Dr Ken Jeffrey, coordinator of the University’s Centre for Ministry Studies, said: “In 1875 Aberdeen Alum, Dr Robert Laws founded the first Christian mission in Malawi and played a crucial role in the education of local people there. “ I am delighted that more than 100 years later, the university is maintaining its ties to Malawi. “It has been great having Brian, David and Thomas here at Old Aberdeen because they are distance students, they still benefit from being taught by our excellent staff and using our resources. Rev Dr Kenneth Jeffrey teaches a class. Dr Jeffrey, who announced the partnership in Edinburgh during General Assembly week in 2017, said he was “extremely proud” of the partnership. 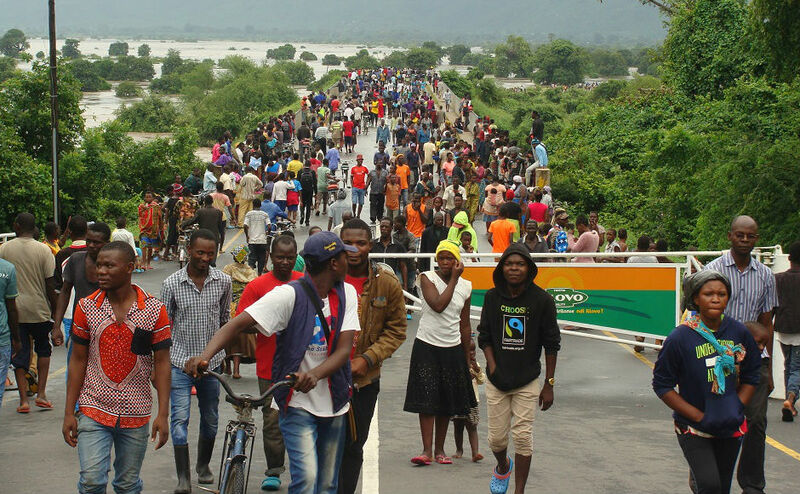 “Previously, church leaders in Malawi who wanted to pursue postgraduate studies had to travel to other African nations or come to Europe or the USA to further their education,” he explained. “Our partnership with Zomba Theological College allows them to study for their Masters and Doctoral degrees in their own country. Rev Nyang’ama, who is studying for a PhD in Christian Ethics, said: “Distance learning allows me to carry on working and to deal with my responsibilities at home in Malawi while carrying out my studies. “Studying with the University of Aberdeen is fantastic as the university has excellent resources, which will give me the knowledge I need to be an excellent minister, all the while still concentrating on being an excellent lecturer at Zomba College in Malawi. Scottish missionaries decided to embark on missionary work in Malawi in honour of 19th century pioneer explorer David Livingstone. 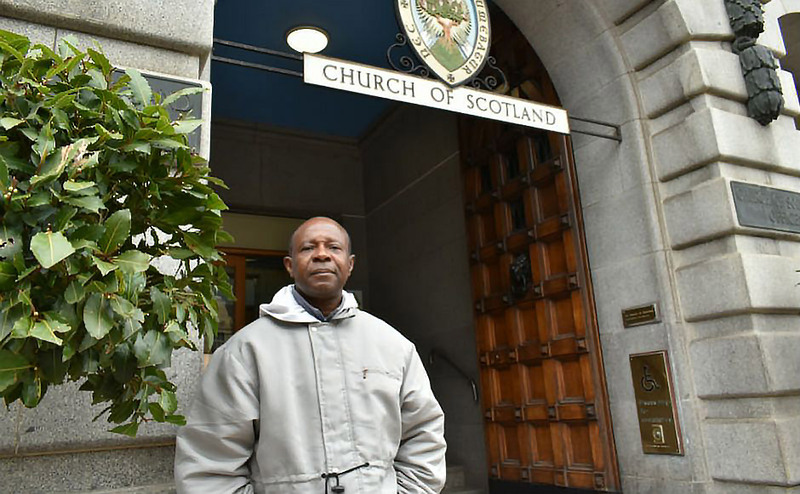 Jennie Chinembiri, Africa and Caribbean Secretary of the World Mission Council of the Church of Scotland, said the new partnership programme was “very exciting”. “This is an extraordinary opportunity, which allows students to study on a part time basis which means they can remain with their families whilst furthering their education,” she added. Dr Laws died in 1934 and is buried in the graveyard of St Machar’s Cathedral in Aberdeen. The World Mission Council has overseen many congregation twinnings between Scotland and Malawi and it supports some Mission Partners in the country.